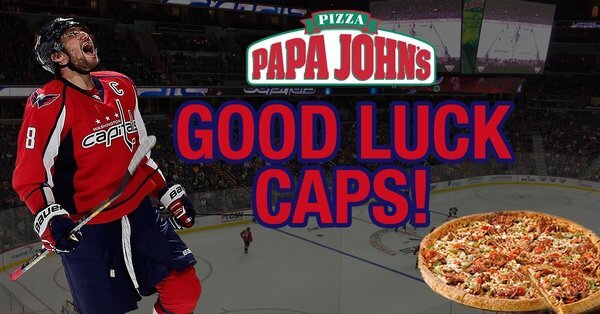 Good luck to the @Capitals tonight as they kick off their 2018 playoff run! 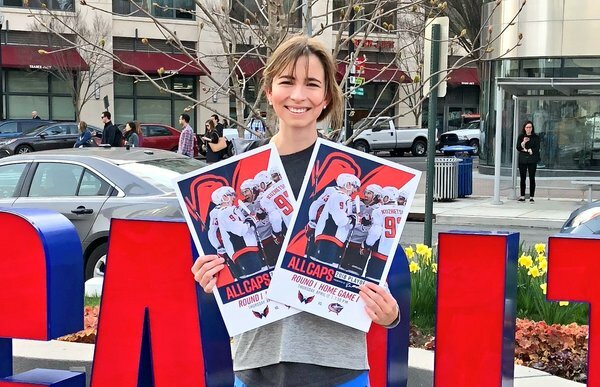 More #ALLCAPS Lawn Signs available as well! Come on out, watch morning skate and gear up. Heading out to the ice at 10:15. 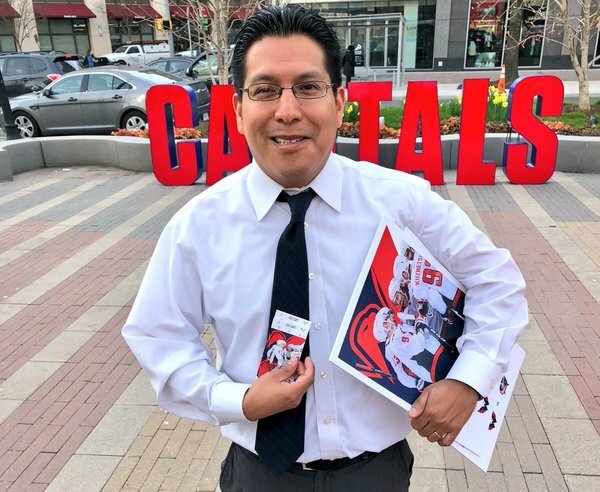 GAME 1 TONIGHT! It's a #CapsPlayoffs Gameday! 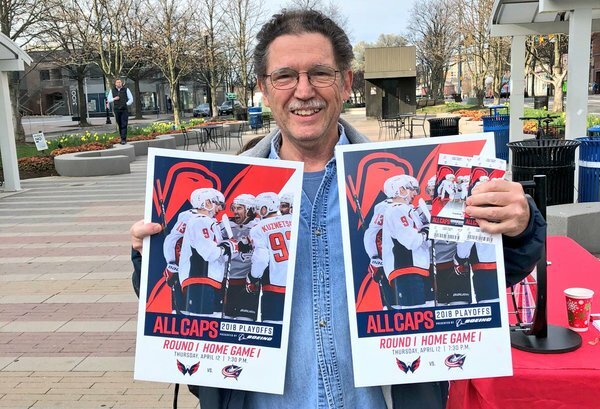 Washington and Columbus kick off the series tonight at @CapitalOneArena . 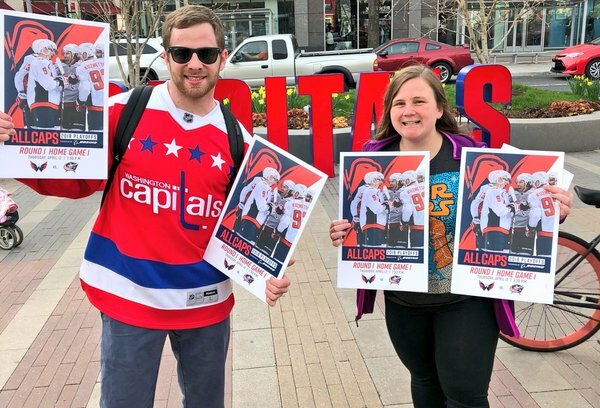 Puck drop at 7:30 p.m. on @NBCSWashington . 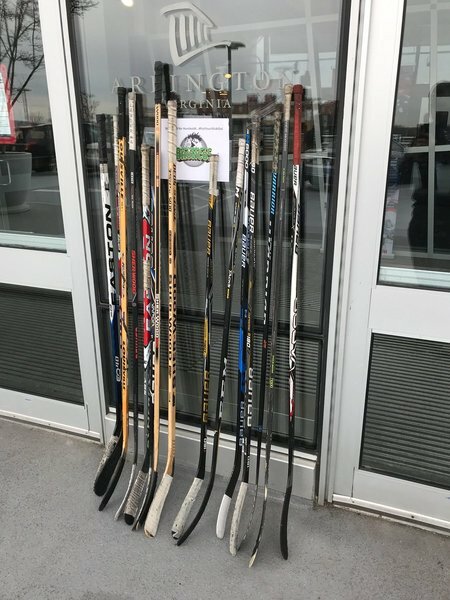 In memory and honor of the Humboldt Broncos, our hockey community sends its love and support. No morning skate for Blue Jackets today, BTW. 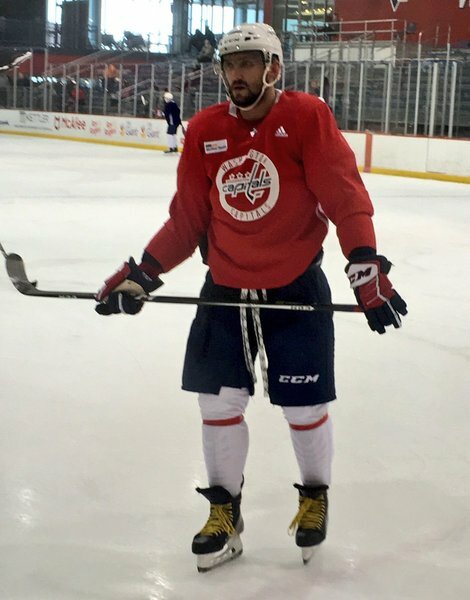 All the same for Caps as far as lines and D pairs at their morning skate. Extras: Gersich, Beagle (no contact), Bowey, Djoos. 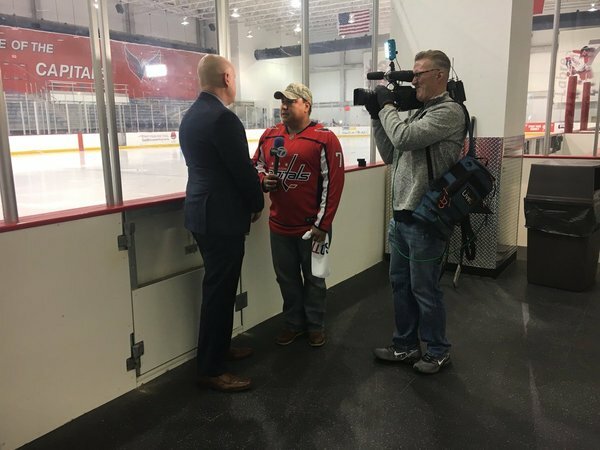 ARLINGTON Va. - The Washington Capitals will be without center Jay Beagle tonight when they open their first-round series against the Columbus Blue Jackets (7:30 p.m.; WFED 1500AM). 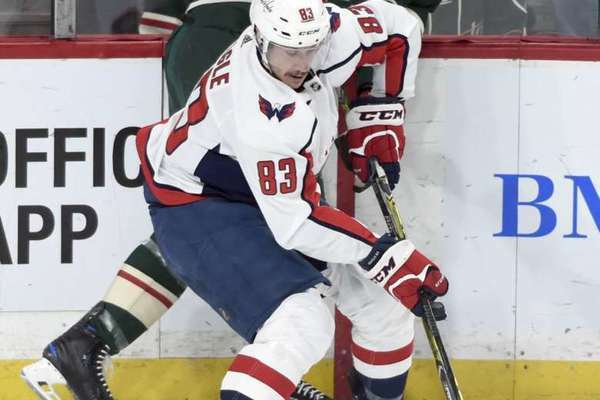 Beagle missed the final three games of the regular season with an upper-body injury and did not practice with the team earlier this week. With Beagle missing Game 1, greater responsibility will fall on rookie Chandler Stephenson, who will be making his NHL postseason debut.